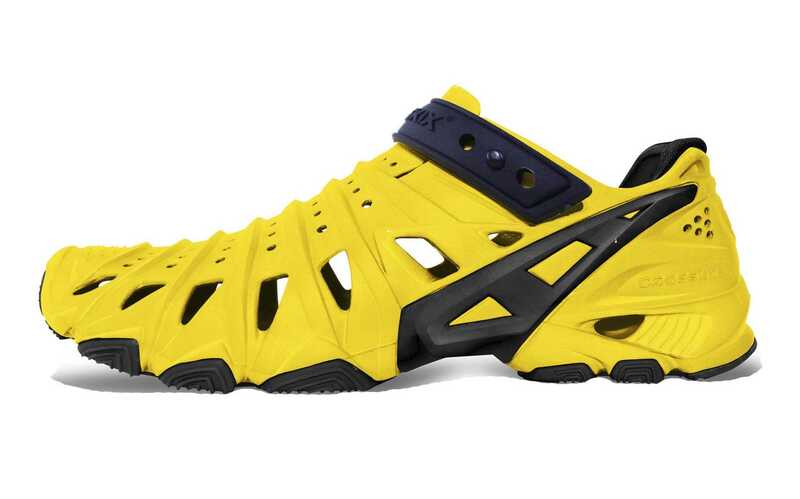 If you are an active male and are into water sports, you may be looking for a good pair of water shoes. 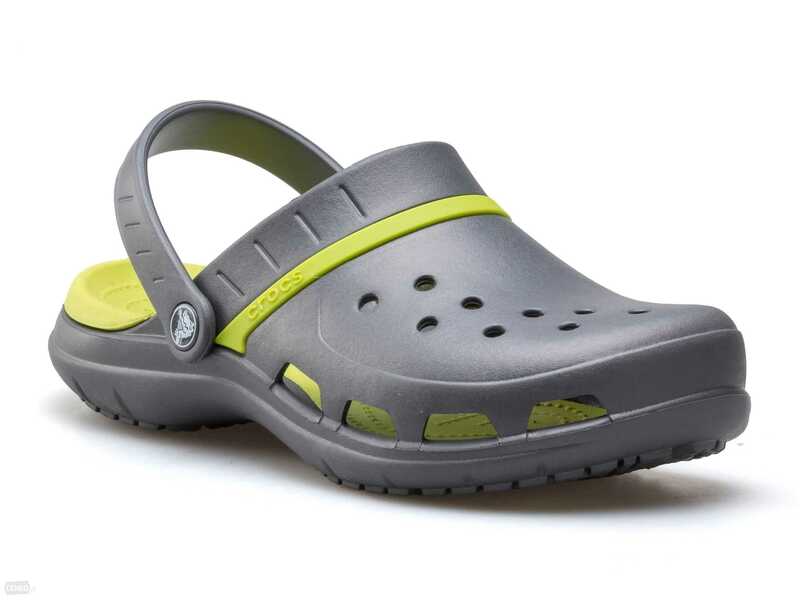 High-quality water shoes will last longer and feel more comfortable in addition to providing excellent traction and protection for your feet when you are maneuvering in and out of the water. Discover if the Adidas Outdoor Men’s Climacool Jawpaw Slip-on Water Shoe will be the shoe that will meet your needs. 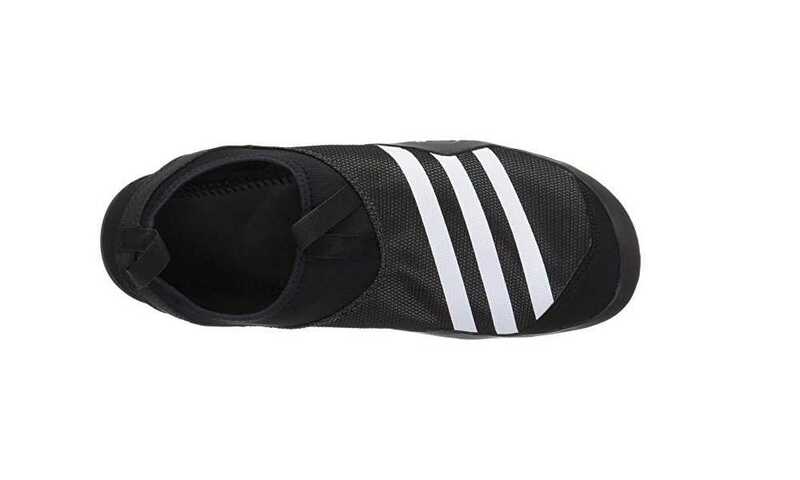 There are water sports enthusiasts who wonder why they need a product like the Adidas Outdoors Climacool slip-ons. Water shoes are a nice investment for men who love water sports. 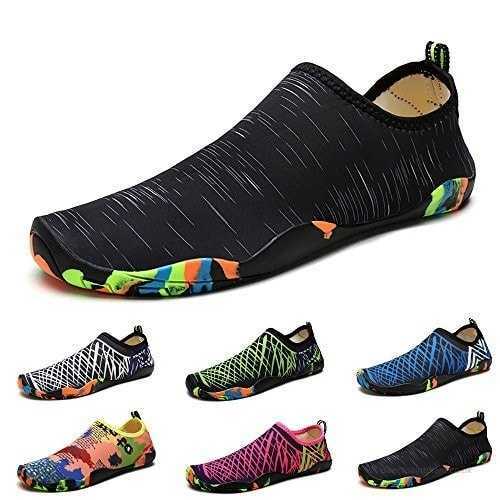 This kind of footwear comes in a variety of styles; however, they should not be mistaken for water sandals, which are another kind of protective footwear with traction for sports-minded folks. Water shoes deliver foot protection, and they are recommended for hiking craggy terrain and activities that involve water. 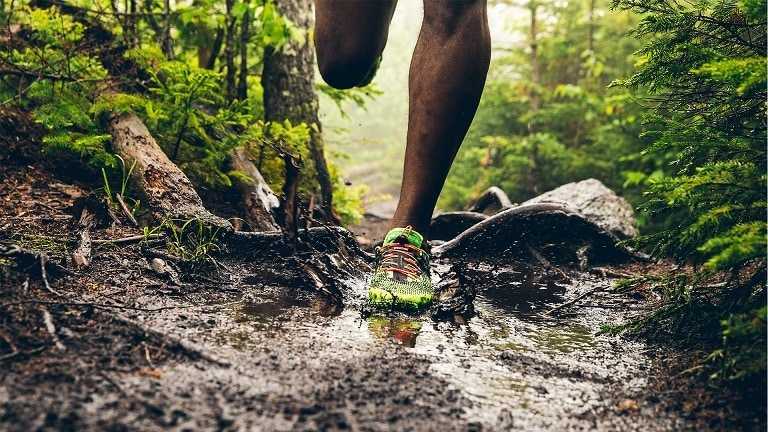 The majority of water shoes like the Climacool offer the same type of traction that is provided with high-quality shoes and boots for hiking. 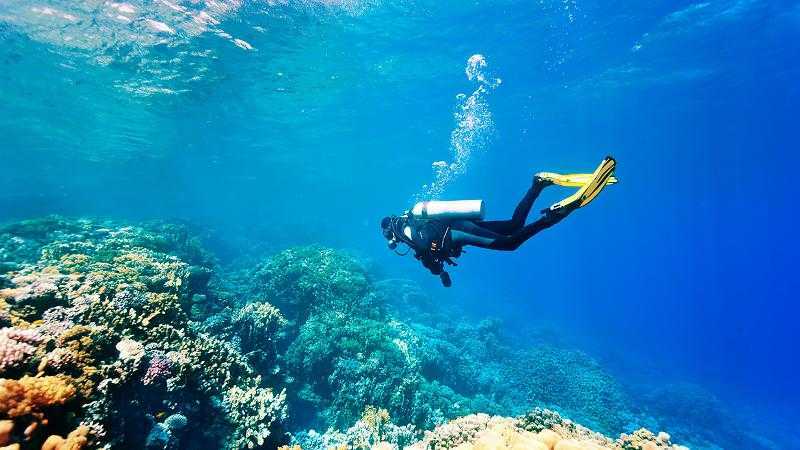 With their specialized design, water shoes allow for excellent traction on wet, slick surfaces like algae-covered rocks lurking in lakes, rivers, streams, and other bodies of water. You won’t have to worry about slippage since the shoes have a quality high-traction rubber outsole, which offers superior footing and grip. Because it has a closed toe design, it safeguards wearers from stubbed toes, abrasions, and cuts from jagged rocks or coral while walking. Another major benefit of water shoes is that they provide protection on the top of the foot, which sandals do not have. This is especially crucial if you like tackling diverse terrain. 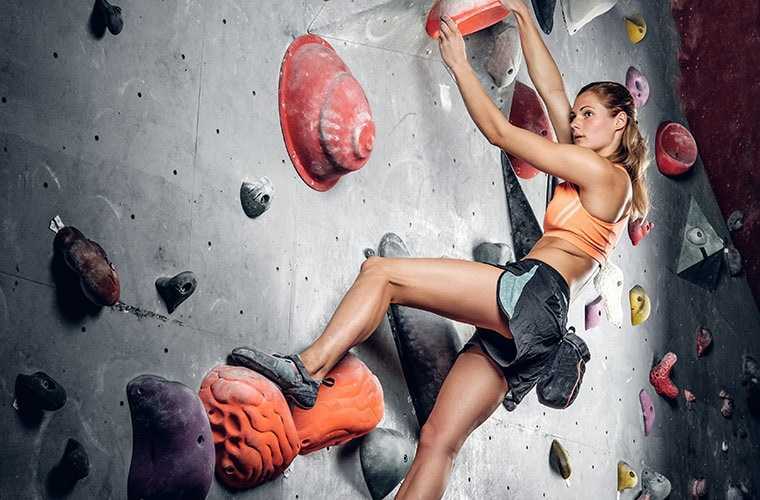 Water shoes are quite versatile in the sense that they can be used for indoor and outdoor activities. 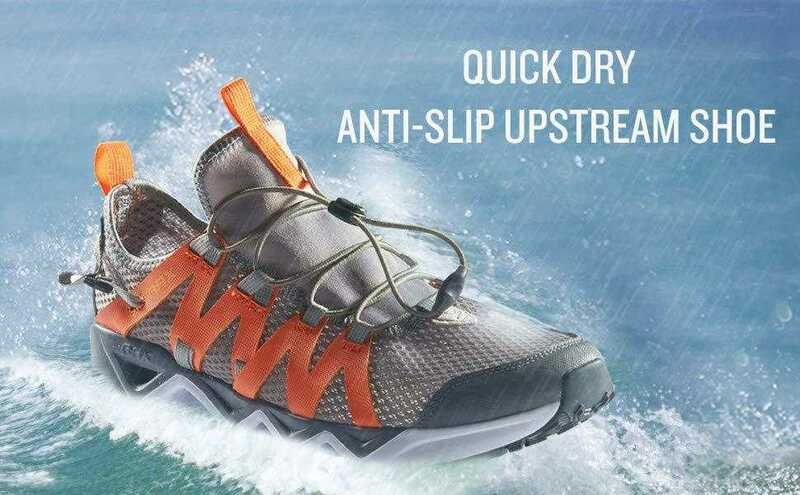 The shoes are designed in a way that will offer users superior traction while walking poolside, hiking through streams or rivers, or walking by the beach. Some models are specifically designed to be used in a pool for aquatic aerobics to provide a slip-free way to go about exercising. Models often come with a rubber outsole, which guarantees a firm grip on the ground and simultaneously offers stability and support. Water shoes like this Adidas model are lightweight, and the Climacool in particular weighs a mere 8.5 ounces, which is one of the lightest models we have tested. It has a simple and modern design yet provides stability and traction when it comes to any kind of surface. The drainage system that the Climacool has guaranteed that any water that gets inside the shoes will be drained out. 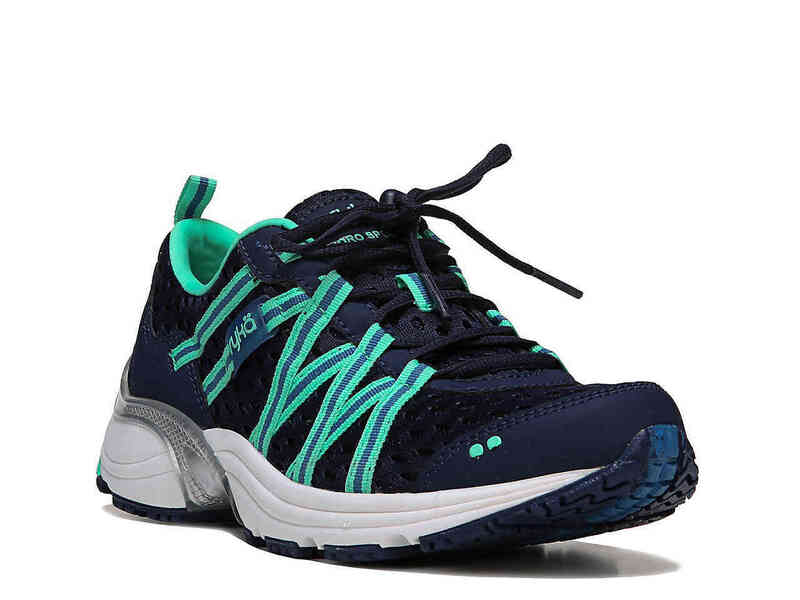 It has a synthetic and mesh combination upper with breathable properties; plus, it makes wearing the shoes more comfortable. The rubber sole can tackle heavy impact and provides a good stride. The shoes also deliver sufficient support while in use. You can take walks using the pair or run while wearing them. The minimalist appearance of the Climacool makes them ideal for both indoor and outdoor use. However, these are not intended for long hikes and are not a good substitute for hiking or jogging shoes. Those who love trekking and hiking will surely appreciate the loop that is integrated into the heel of the shoe. This allows you to clip the shoes to a harness or a backpack. This is perfect for additional drying once you have taken them off. As for its price, it is pretty affordable; this is protection that will not put a dent in your wallet. It is ideal for stocky men with broad feet since it offers an excellent fit and support. It is very durable and lightweight at 8.5 ounces and is a great pair to wear at the beach. The Climacool, unfortunately, runs small. Its rubber sole hinders sand from draining with the water, which can be a bother, especially if you want to wear the pair for beach or lake use. This particular drawback should be improved on by the company. Water shoes are essential footwear for individuals who like to engage in hiking and water sports. Their structure allows the shoes to have non-slip properties to tackle any kind of terrain, whether rough or smooth, wet or dry. The Adidas Outdoor Men’s Climacool Jawpaw Slip-on Water Shoe is a product you should consider if you want an excellent pair of water shoes for your trekking or water pursuits. The pair comes from a brand with an excellent reputation, is made with quality design and materials, is very affordable, and can deliver the level of protection and traction that you are looking for.